The sun is back, the grey has gone - Menton shows us her colours again. Le soleil est de retour, la grisaille a disparu - Menton nous montre à nouveau ses couleurs. it's the long shadows that caught my attention. I think I see a Norfolk Island Pine Tree. Yes it's sunny here too. Isn't that wonderful ? 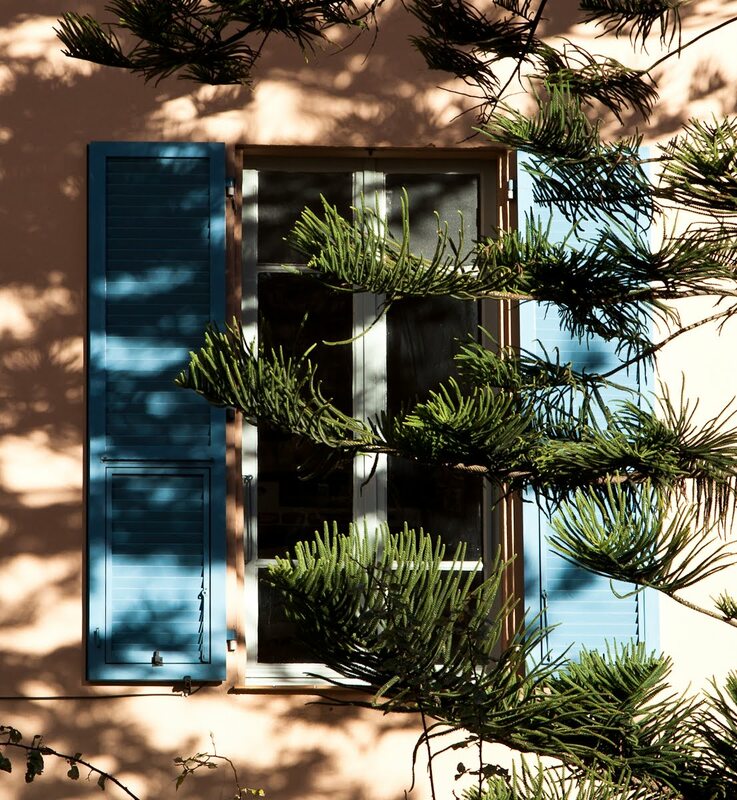 Sunshine always improves my mood and I love seeing Menton's colors here in a beautiful mix of nature and shadows. A perfect card shot...it's such lovely fusion of tones. Love these soft and beautiful colors and the contrast of textures.